Here's some bat-news that I'm sure will totally delight every Batgirl Fan out there. 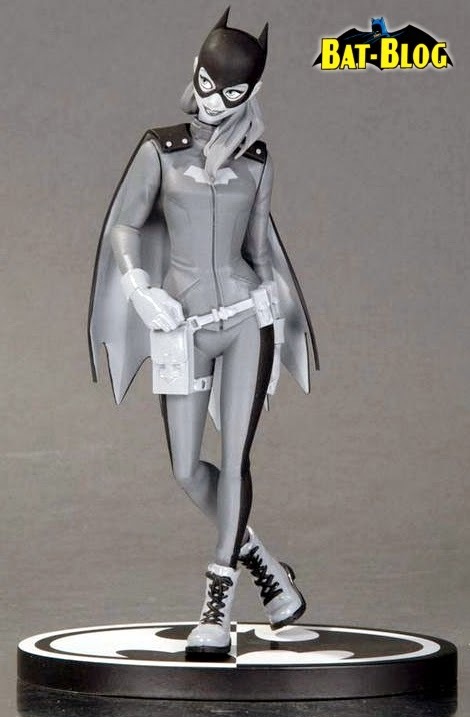 DC Collectibles is coming out with a BATMAN: BLACK AND WHITE Statue of the NEW BATGIRL. Yes, before you ask, it is based on Cameron Stewart’s art style and costume design. 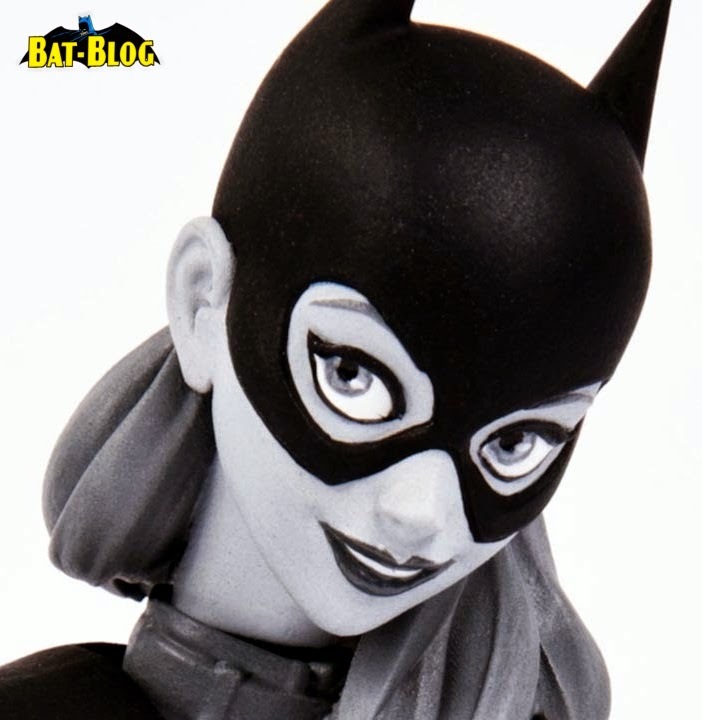 As a side note, we should mention that in this long line of statues this is the 1st time they have made a Batgirl one. Hey, it's about time! Like the other B:BaW statues it's gonna be 1:12 scale so that means she will be about 6 or 7 inches tall. The release date will be near September, 2015, and it will have a suggested retail price of about $80.00. Check out the official DC Collectibles promo video down below, this new figure looks pretty cool!